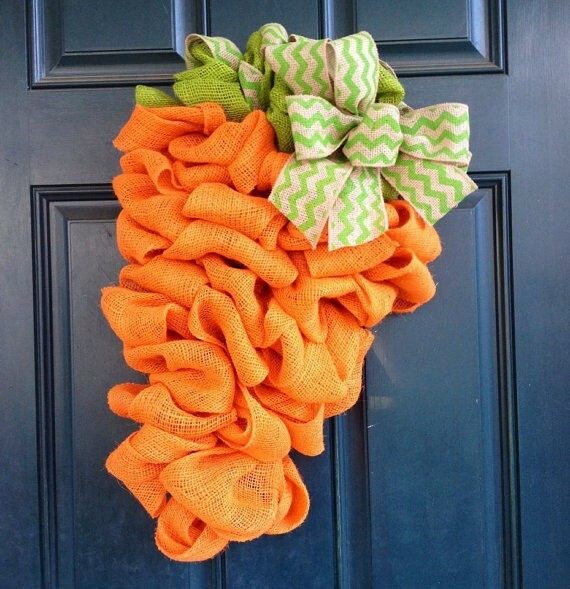 Home Events & Holidays25 CREATIVE & EASY HANDMADE WREATHS FOR THIS EASTER…. 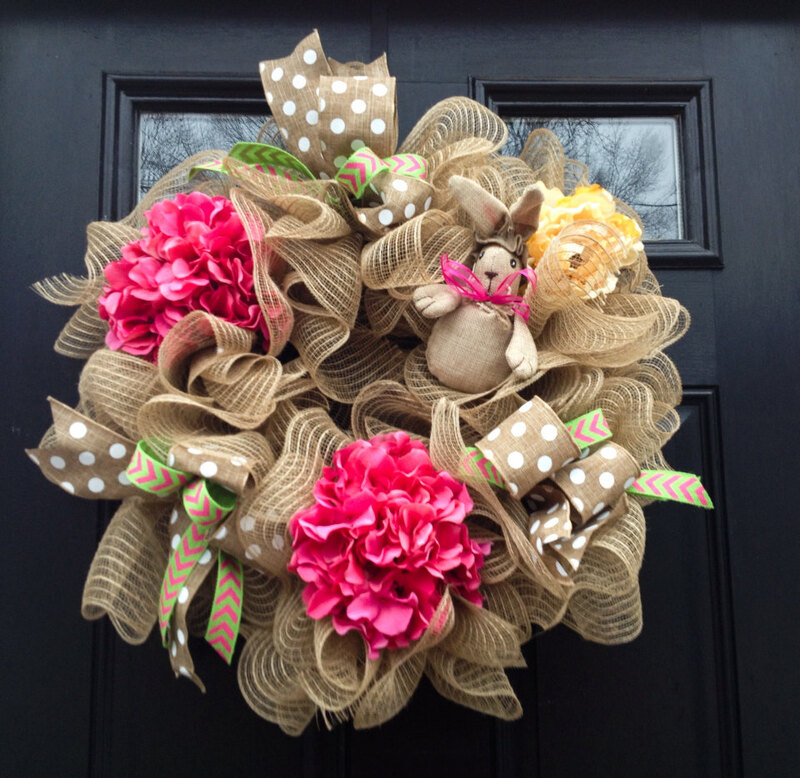 EASTER is just few days away & its high time we get serious to start preparing for the easter . 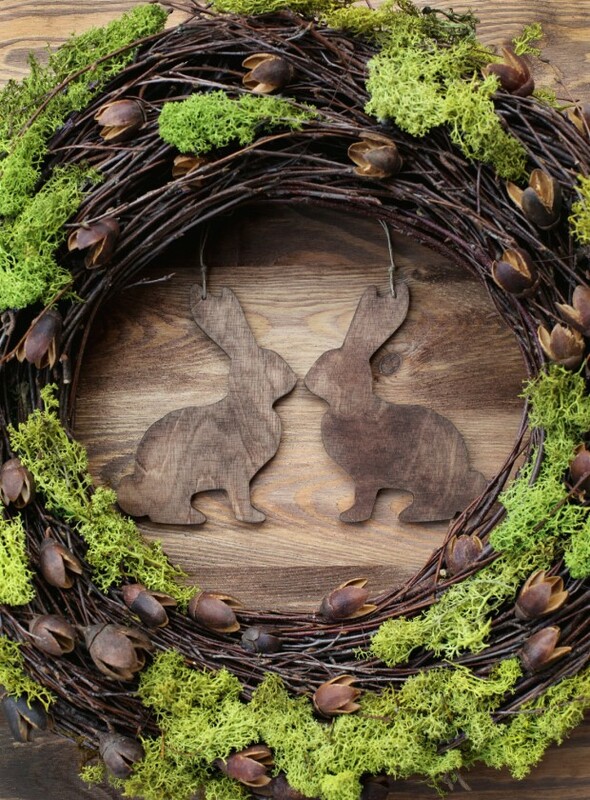 LATELY we have been posting different ideas for decorating for easter & today we have come up with some creative easter wreaths .FOLLOWING are some interesting handmade easter wreaths for you.HAVE A LOOK. 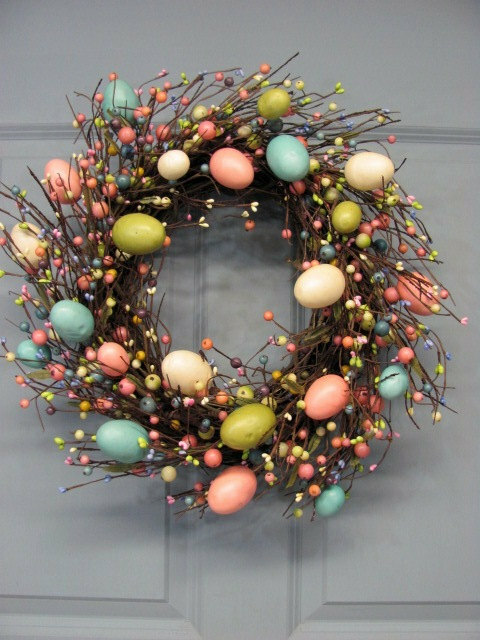 Previous Article45 AMAZING EASTER TABLE DECORATION IDEAS….